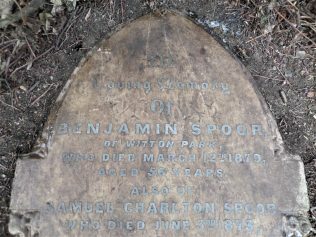 I discovered the headstone of Benjamin Spoor, one time founder of Primitive Methodism at Witton Park, the prosperous little industrial town near Bishop Auckland, County Durham. 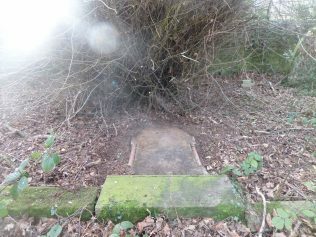 His headstone is located in a now disused cemetery in Escomb, as Witton Park where the Spoors lived never had a cemetery. The cemetery at Escomb was active from around 1872 to 1973 with the church later being dismantled. 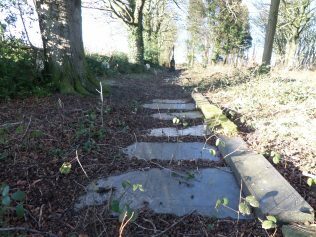 Many of the headstones have been removed, however the remaining headstones have been thoughtfully laid in a continuous line near the top of the perimeter wall. 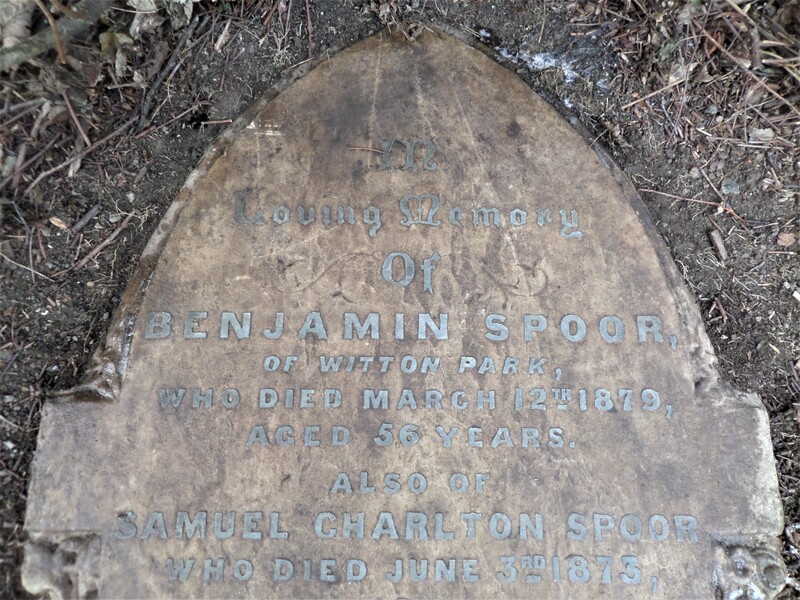 Benjamin was born in Newcastle upon Tyne, the son of Thomas and Dorothy Spoor. 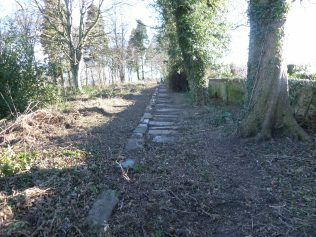 Thomas was a farm labourer, and in 1841 the family were living in Walker, Long Benton. Benjamin and his two brothers, Ferdinand and Joseph, were working in the ironworks, as apprentice puddlers. In 1843, Benjamin married Margaret Scott, and they had nine children before Margaret’s death in 1861. HIs sons and daughters continued their strong commitment to Primitive Methodism. 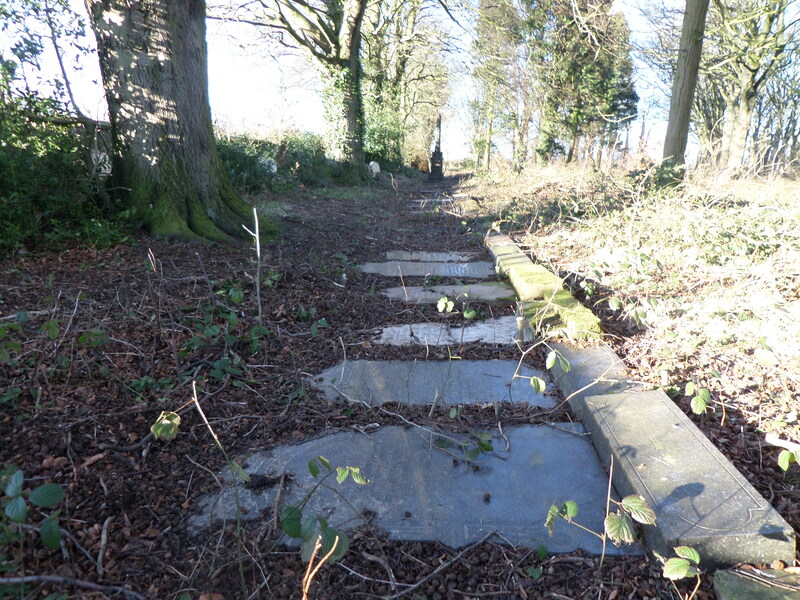 Benjamin junior was one of the leaders at Witton Park Primitive Methodist Chapel, and John Joseph, a local preacher, served the wider church in a number of roles.